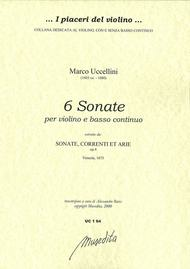 The 6 first sonatas from "Sonate, correnti et arie" op.4. Includes the celebrated "Luciminia contenta"
under 2 years now). 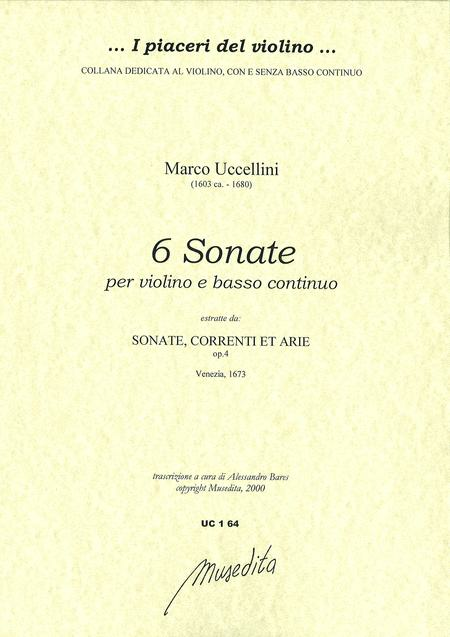 So this is the perfect "simple" (and beautifully-early-baroque) music for me to work on getting good phrasing and intonation, a chance to develop expression and musicality because the technical demands are relatively low.